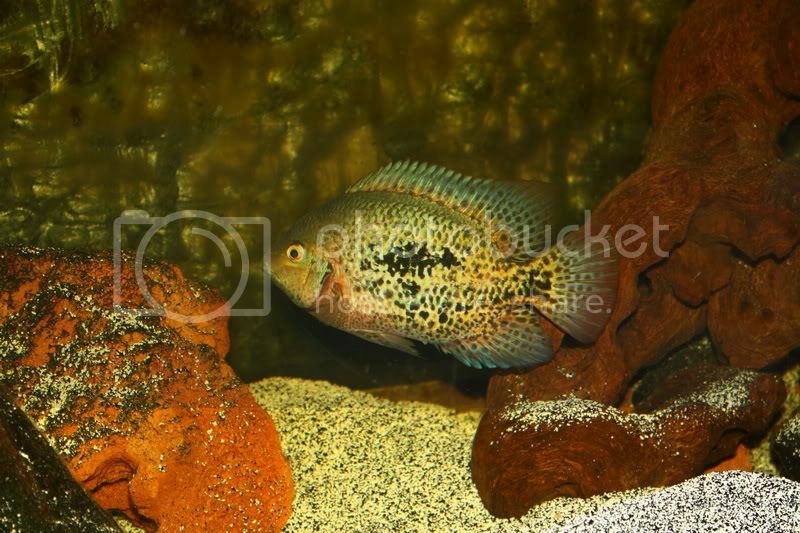 Topic: What makes a Cichlid a Cichlid? 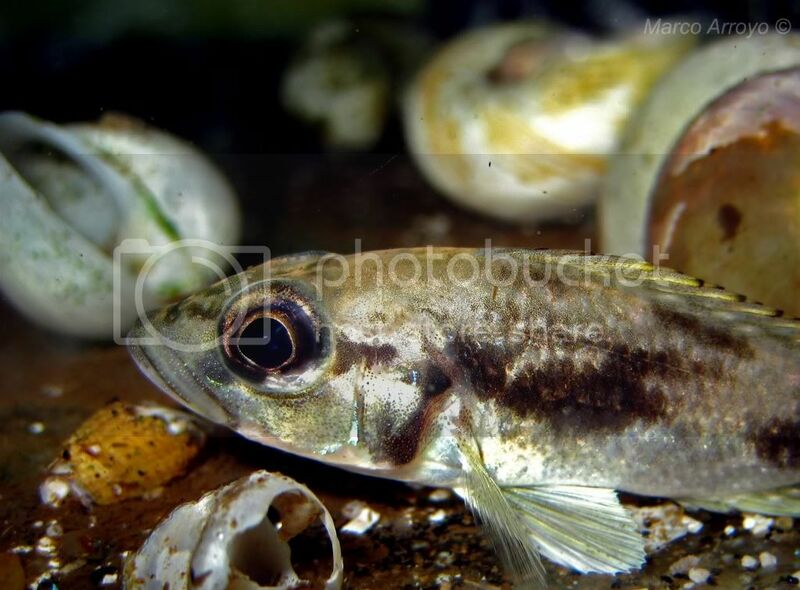 Re: What makes a Cichlid is a Cichlid? Topic: Maps needed to collect in Mexico. Re: Maps needed to collect in Mexico. Did you just install the aquarium and put the fish inmediatly?? 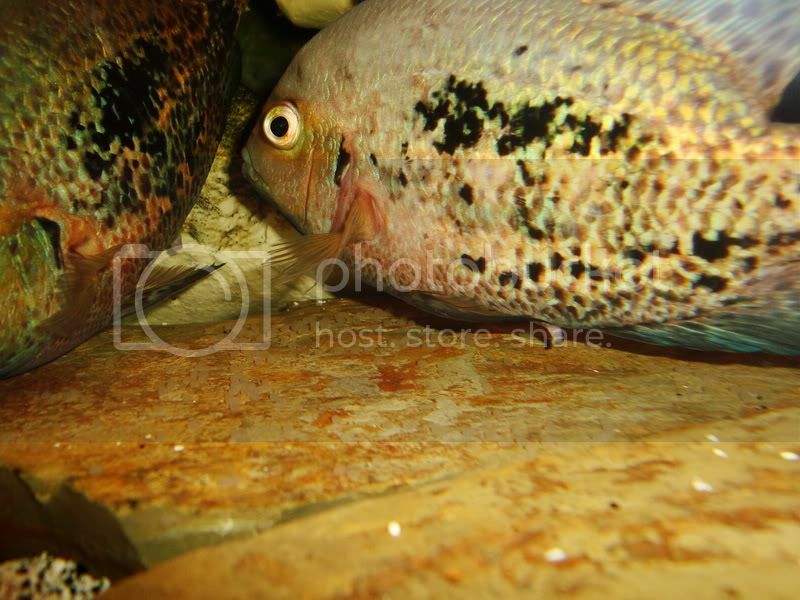 I leave a couple of photos of this wonderful cichlids, one of my favorites. Topic: Best fish for a 44G cornor tank? 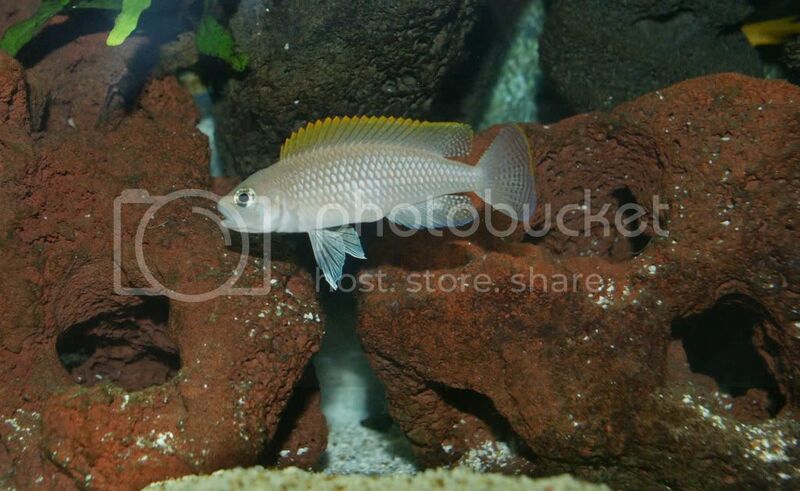 Re: Best fish for a 44G cornor tank? 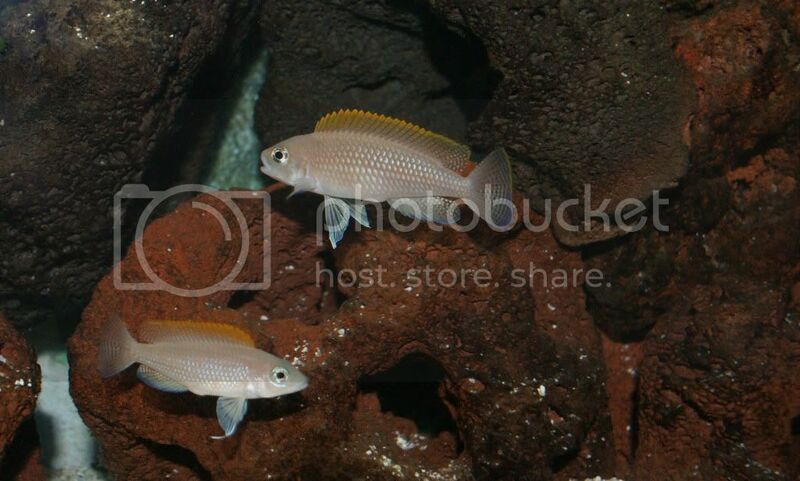 Topic: Today in the Fishroom ~ 04/28/10/09 Blue Labidens "Taninul"
Re: Today in the Fishroom ~ 04/28/10/09 Blue Labidens "Taninul"
Mo, as always great photographs, this labridens its awsome, theres a lot to study in the labridens group, cause theres a lot of isolated populations.